Dancer Chelsie Hightower and Romeo Miller at the T-Mobile Sidekick 4G Launch event in California. 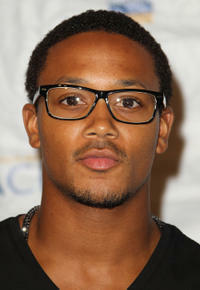 Romeo Miller at the 2011 Maxim Hot 100 party in California. 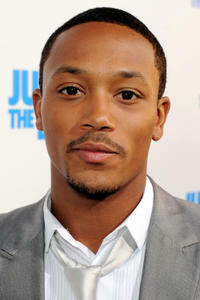 Romeo Miller at the T-Mobile Sidekick 4G Launch event in California. 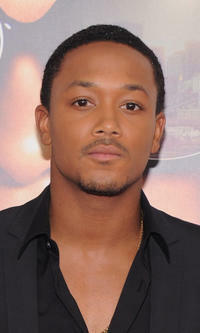 Romeo Miller at the California premiere of "Jumping The Broom." Mike Epps and Romeo Miller at the after party of the California premiere of "Jumping The Broom." Romeo Miller at the 21st Annual NAACP Theatre Awards in California. 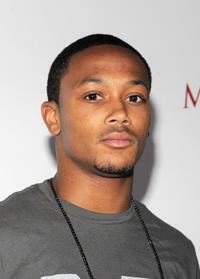 Romeo Miller at the New York premiere of "Tyler Perry's Madea's Witness Protection."